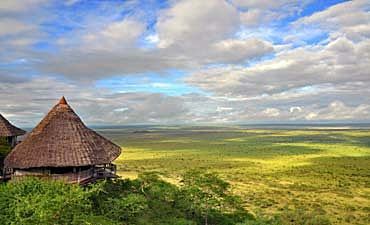 We recommend Finch Hattons, a boutique camp inspired by the colonial style of traditional safaris. 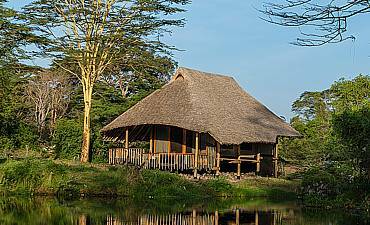 For a deluxe experience, Severin Safari Camp, Kilaguni and Lions Bluff Lodge are superb options. 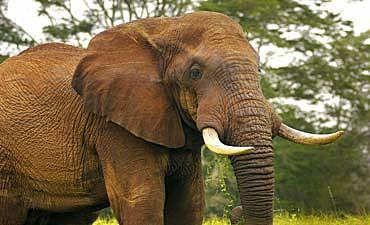 The ecosystems of Tsavo West offer varied safari experiences and tour activities for our guests. 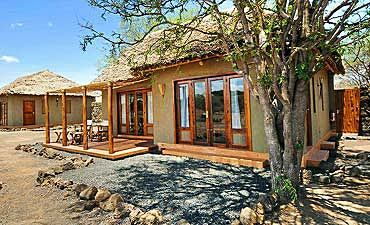 You discover the many treasures during game drives, nature hiking, birding trips and bush walks. We recommend the dry season in Tsavo as many animals travel to permanent water sources. 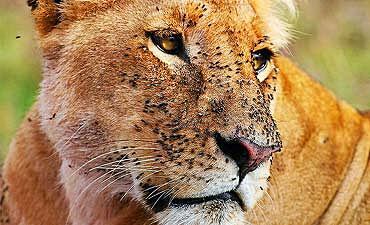 The lack of rainfall means that few water and food sources are available thus the best time for a safari. Our first safari began by road to Tsavo West. Our booking through AfricanMecca for our trip delivered everything we hoped for and more. We were extremely sad to leave Kenya, its animals, its vast open spaces, its stunning scenery.. The safari to Tsavo was incredible, every detail was well taken care of for a very relaxing and eventful trip. It was indeed a memorable time. We saw quite a lot of nearly every animal. You keep setting the bar for excellence. Hello Raza, We really enjoy our vacation. The Tsavo and Kilimanjaro safari was unbelievable. We did not expect that much!!! Our guide was very kind, and friendly. Thank again for all. I will recommend your team. Our safari trip was a highlight of our time in Kenya. 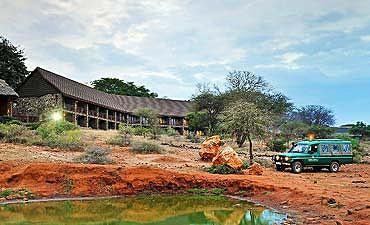 The Tsavo camps were spectacular with unbelievably friendly service and welcome. We miss Kenya, the people and their beautiful country already. Asante Sana..
Jambo Altaf! We were very happy with your organization! 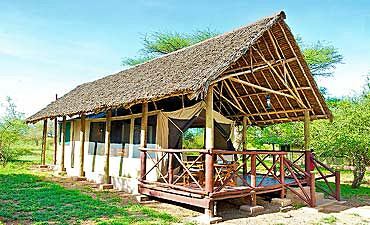 The Tsavo safari was perfect, the lodges were nice and the camping is very exclusive! Your company has been excellent, also exceeded all our expectations! I recently returned back from my honeymoon in Kenya which included a safari and Indian Ocean beach vacation. We loved all of the camps - each for different reasons. Thank you to AfricanMecca for helping us plan the trip.. When visiting Tsavo West National Park, we recommend combining your safari with a visit to Amboseli, Masai Mara, Naivasha and Nakuru Great Rift Valley Lakes. 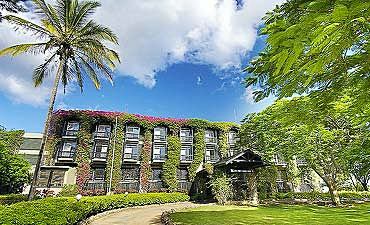 You may optionally extend out to other wilderness areas of Shimba Hills or Laikipia - Lewa ending with a beach vacation and Swahili cultural tour in the exotic spice island of Zanzibar or Lamu, or even Mombasa. 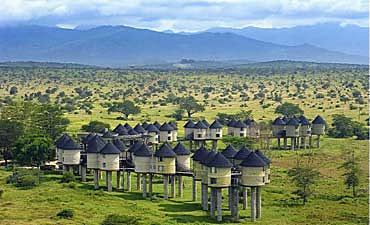 ARE YOU PLANNING AN AFRICAN SAFARI TO TSAVO WEST IN KENYA? 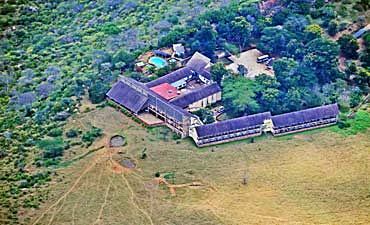 HAVE YOU VISITED TSAVO WEST FOR AN AFRICA SAFARI IN KENYA?